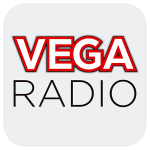 Vega Radio Station Ecuador is a popular hit radio channel based in Ibarra, Ecuador. It plays various types of music genres like Electronica, Hits, Latin, Pop, and is very conscious about listeners’ demand and choice. 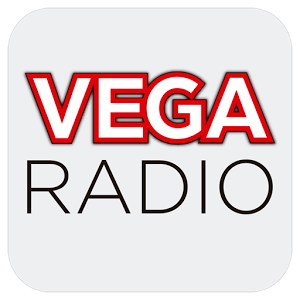 Getting audience’s good feedback, this radio channel is developing playlists continuously. This radio station uses Spanish language officially. It is one of the most famous online radio station on Ecuador.